Full voting rights and England International ticket purchase. Full voting rights and International ticket purchase. Club. Can apply for International tickets. 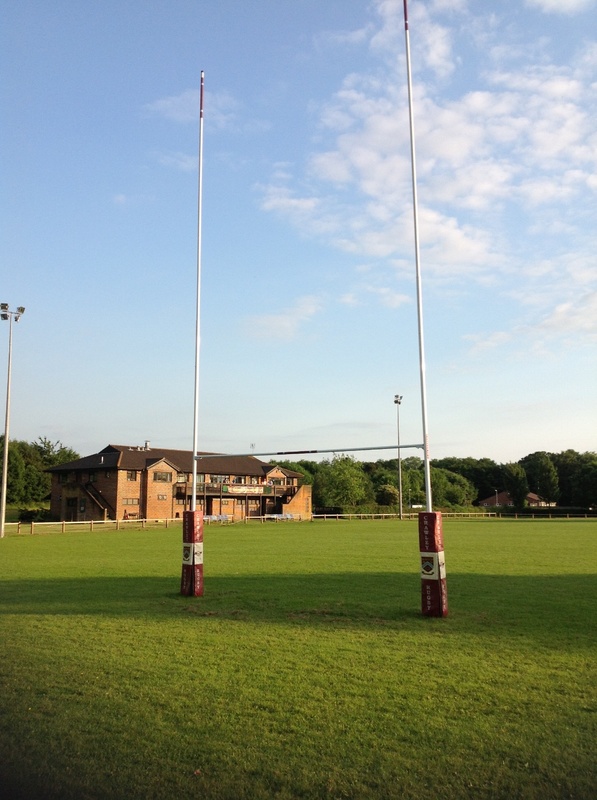 You, as the applying Parent/Guardian, will Automatically become a Full Social Member of Crawley RFC. If you, the applying Parent/Guardian, have already completed and paid for Full Senior Playing or Vice President Membership of Crawley RFC for the 2014/15 season, your first child is free of charge and subsiquent children are only 50% of the relevant age group charge for each child. SECOND/ADDITIONAL YOUTH PLAYING MEMBER If you, the applying Parent/Guardian, are submitting this Membership application for a second or additional player, only 50% of the relavent age group charge will be applicable for each child. Full Social Youth Parent Member on payment of the appropriate subscription as a parent/guardian of a Youth/Mini section player are entitled to attend AGMs, have full speaking and voting rights on all matters except senior playing (both sexes) and stand to become Officers of the Club. Can apply for International tickets. NOTE: It is a condition of the Crawley Rugby Club Bar Licence that no one under the age of 18 may have Club voting rights. In order to give Youth Section Members representation at Club AGMs, the "Full Social Membership" was introduced. Parents of Youth Members are automatically Full Social Members and their first child becomes an associate member.